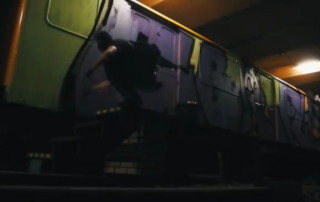 The writers Begr and Trav are the protagonist in the new chapter of Graffiti Session. The new chapter of RUNNERS is dedicated to the Barcelona subway, with actions by Saher and friends. In the new chapter of 'Wrong side of the tracks', we see Dåre CNR VIMOAS. Spraydaily presents a new chapter of the MONOCHROME series, this time with the writer PA3K. The writer Locko shows us different actions on English trains and subways, in this first chapter of RAIL'S SPRAYERS. The writer RUSTE shows us the realization of a color piece on a wall, in the new chapter of Graffiti Session. In this new series entitled as 'HIDDEN FILES', we accompany different train writers. 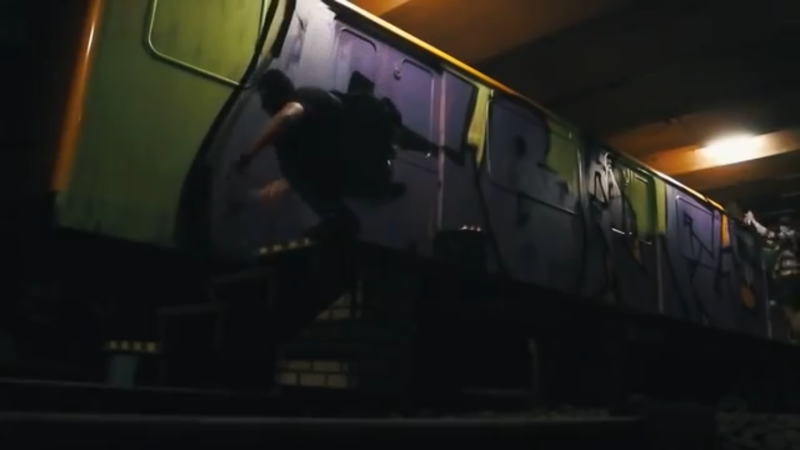 In the first chapter we see GIZEH (LZY), 7 minutes of actions in subways, and trains from different countries and cities in Europe. Via Writerstories. Ilovegraffiti presents a new episode of 'SPRAYDAY', this time shows us the process and result of a color piece made by the writer KAISY, using the range of colors offered by MOLOTOW Premium.